A user needs to press only one button to get a blood pressure readings. It couldn't be any easier! Stores one last measurement only. It will take you only several seconds to do your blood pressure and get maximally accurate readings with this smart blood pressure monitor. Provides and keeps individual measurement results of four users. If compared to some other automatic blood pressure monitors, this one takes a little bit longer to deliver the results. 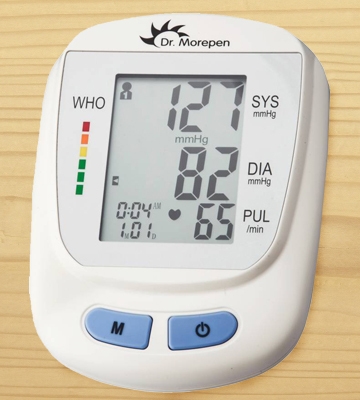 If you need a reliable tonometer from a reputable company for the whole family, we'd recommend you to consider this Dr Morepen blood pressure monitor. Can be adjusted to inform the user of the time when it's needed to take the next measurement. According to consumers, the batteries from the set have a short service life. 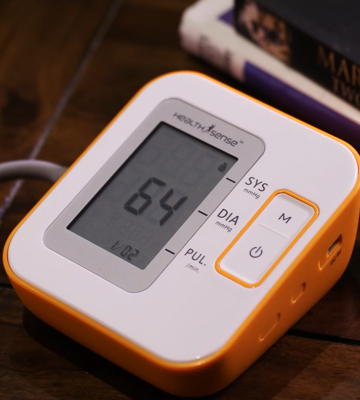 The BP-100 is a unique monitor that will remind you to measure your blood pressure if you forget about it. The measurement results are voiced aloud so you don't need to peer at the screen. Safe storage and transportation of the device are guaranteed thanks to the plastic case included. Replacing the batteries is a bit complicated process. Citizen company has always been famous for its first-class goods, and this model is not an exception. 5-year warranty will not disappoint you. This model indicates irregular heartbeat to help you diagnose the abnormal functions such as hypertension. There may be a delay in a low battery notification. 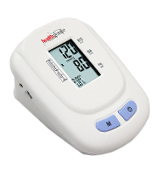 The Healthgenie BPM01W is a compact and reliable arm digital monitor for daily use. With 2 buttons only, it's very easy to use and maintain. 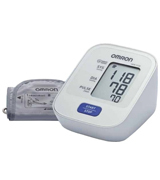 What we have on hands is a modern blood pressure monitor by Omron. This small and smart device works off 4 batteries that come included in a set and enables you to get up to 1000 measurements before they need replacement. 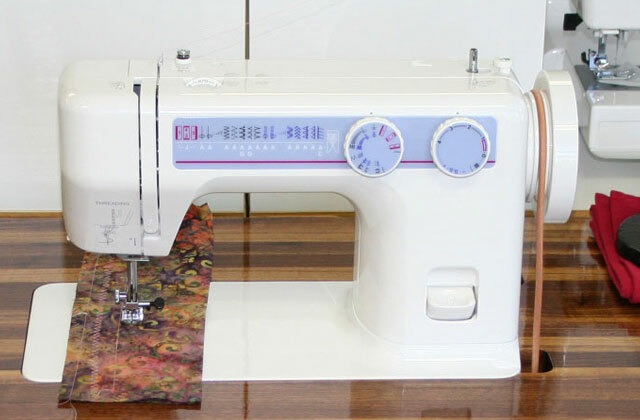 Using the Omron HEM-7120 doesn't require any special skill; there's a single button on the front of the device that needs to be pressed. It comes with a large LCD display which is very easy-to-read even by a senior user. 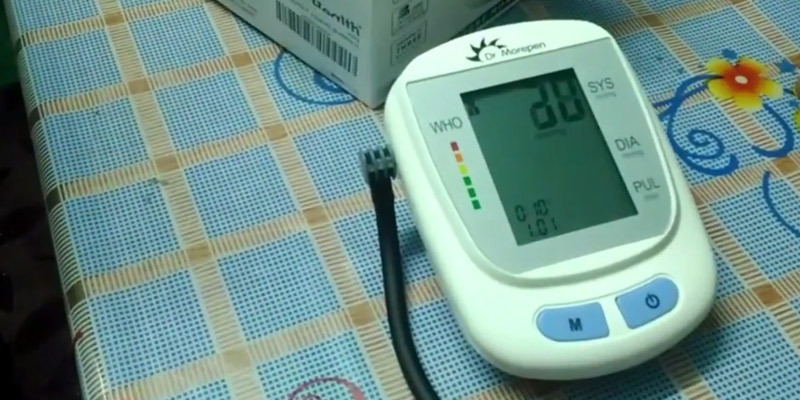 Like all devices by Omron, this blood pressure monitor is very accurate and precise. Its range varies from 0 to 299 mmHg with an accuracy of ± 3mmHg. This is an excellent rate for any medical equipment. In order to provide users with more precise information on their health condition, these devices also feature additional indicators. 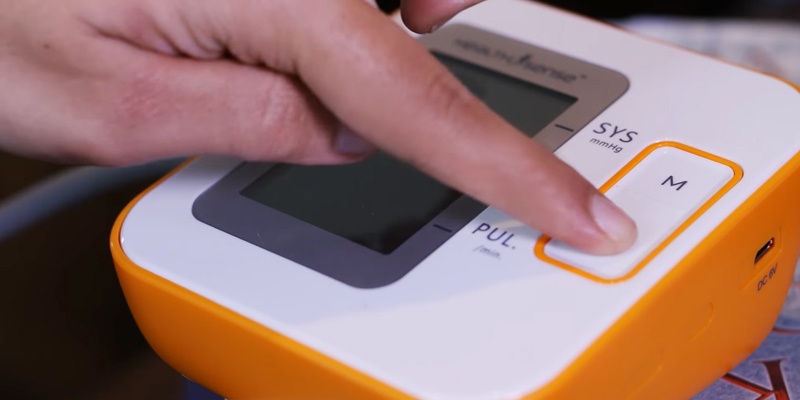 If you notice that the Irregular Heartbeat indicator lights up, you will know that the measurement procedure hasn't been done correctly and you need to take your blood pressure once again. 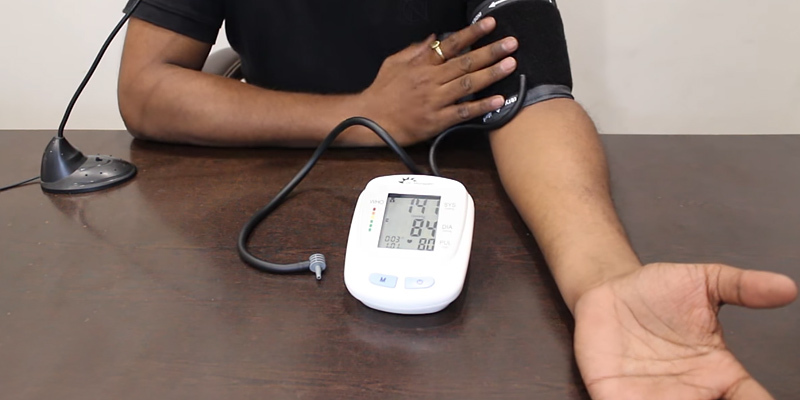 In case you see the Hypertension Indicator blinking, you will know that your blood pressure is much higher than the norm and it's time to take high blood pressure medication. 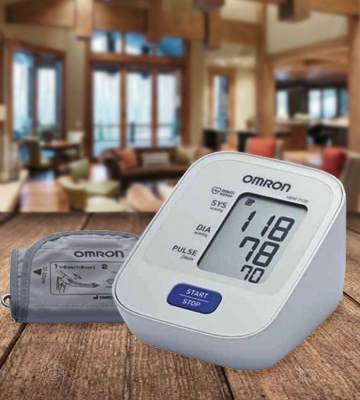 The measurement method of the Omron blood pressure monitor is fully automatic. You will not need to fill the cuffs manually. For each new measurement, the device will automatically select the necessary pressure on the arm. This blood pressure monitor will become an ideal solution for people whose pressure often changes. Before taking a measurement, it's important to relax and take a comfortable position. Sit down with your back straight, don't cross your legs. Then put your arm in the cuff and firmly fix it with velcro at a height of 1-2 centimeters above the elbow. Make sure that the arrow on the cuff is in the middle of the inner part of the arm. In case you didn't fix the cuff the proper way, the device will inform you about it with a message on the screen. The body temperature is an important criterion which indicates your health. Even a slight temperature rise may signal a serious problem. Therefore, unless you've already got one, we recommend you to add to your medicine kit an ear thermometer that helps get accurate measurements in mere seconds. Dr. Morepen medical devices are famous for their user-friendly interfaces. This particular blood pressure hasn't become an exception. On a big screen, you will see several indicators such as a current day, time, blood pressure, and pulse. All data are displayed in a big easy-to-read font, so the elderly can also clearly see it. 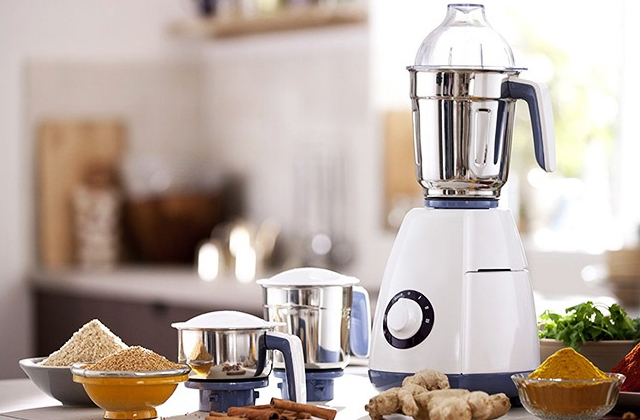 The device is fully automatic and doesn't require any manual adjustment. Once you put your arm in the cuff and press the button, it will do the job for you. The cuff is made of soft and pleasant-to-touch material and fits standard and large arms from 22 to 36 cm. There are only two control buttons on the device - "Power On/Of" and "Measure", so it will not be a problem to figure out how to use it. To the left of the device you'll find the unique WHO Pressure Classification Indicator that will tell you about the slightest deviation of your readings from the norm. If there are two or more hypertensive people in your family, it's better to use a blood monitor pressure that has a function to store the readings of several users. In this regard, the BP 09 monitor may become the excellent choice due to its ability to store the logs of up to 4 different users. All of your family members will have their own history of readings to show to the therapist and get the right treatment. There are two ways in which the BP 09 can operate - either off batteries or from the mains. If you choose to run it off batteries, make sure to monitor the charge indicator. It will start to blink when the level of charge starts to drop. Although, in general, the batteries last pretty long due to the automatic switch-off function. The set includes 4 AA batteries. If you spend a lot of time on feet during a day, by the end of a day you're likely to feel discomfort or even pain in your legs. If this is exactly what you experience, a good pain relief device can help you soothe tension and muscle pain, alleviating all symptoms of discomfort and tiredness in less than 10-15 minutes. This quotation belongs to the founder of HealthSense and became a slogan of the company. All HealthSense devices are designed with user's comfort in mind. 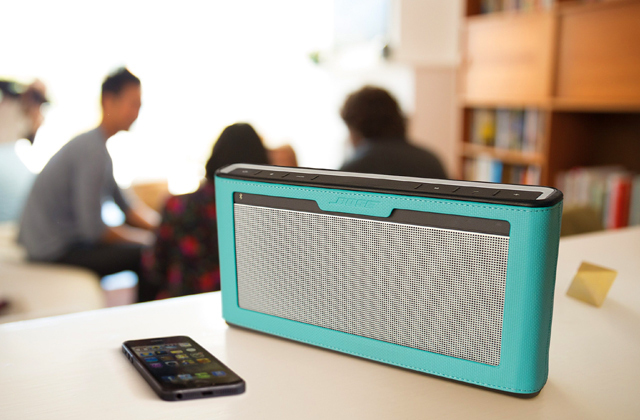 With respect to the Classic BP-100, you get a large, well-readable LCD display and voice message synchronization. The readings that the Classic BP-100 syncs include are the heart tempo, blood pressure, and their conformity to the WHO standard. 90 reading memory for 2 people and the alert function are another features that add to the blood pressure monitor usability. The width of the cuff is an important aspect to consider, for if the user's arm is quite big, the standard cuff will simply not fit. 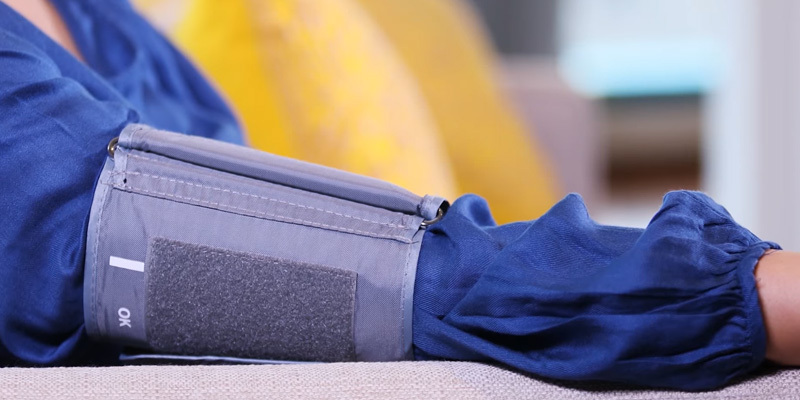 Out of concern for a wide range of users, the manufacturer equipped the BP-100 with an adjustable cuff that comfortably fits arms from 22 cm to 42 cm, causing no discomfort. 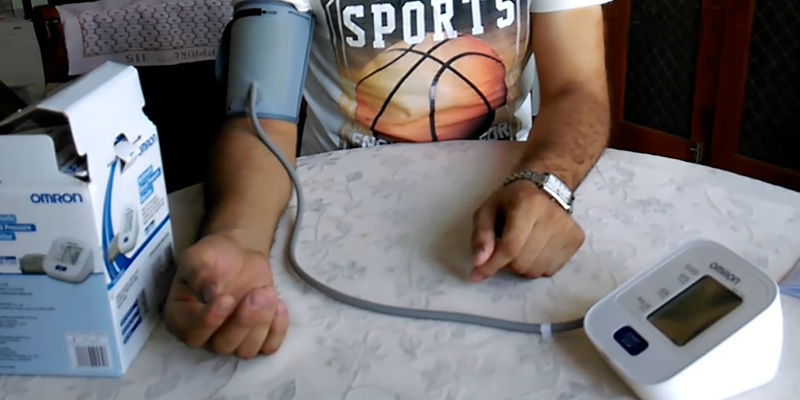 The included cable is long enough to allow the user to take a comfortable position on a chair with the arm being stretched and totally relaxed. It outputs the results in mere seconds. Sleep is vital to our health and stable blood pressure. If you don't have enough sleep or you don't sleep well, you may end up having some serious problem. Try to place a white noise machine in your room; listening to its soothing sound vibrations may help you calm down after a long day at work and fall asleep quicker. 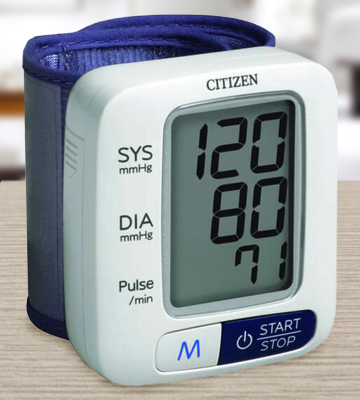 The accuracy rating of ± 3mmHg for blood pressure and ±5% for pulse readings bring this blood pressure monitor by Citizen on par with many other popular products by other brands. With such a device at hand, you won't ever miss warning signs in your body and will be able to treat the problem when it is there. The internal memory of the CH 650 allows for storing up to 60 last readings so you can have the history of your logs to show your doctor, for example. The length of the cuff is adjustable 13.5 cm-21.5 cm in size, so it is suitable for a whole family use. 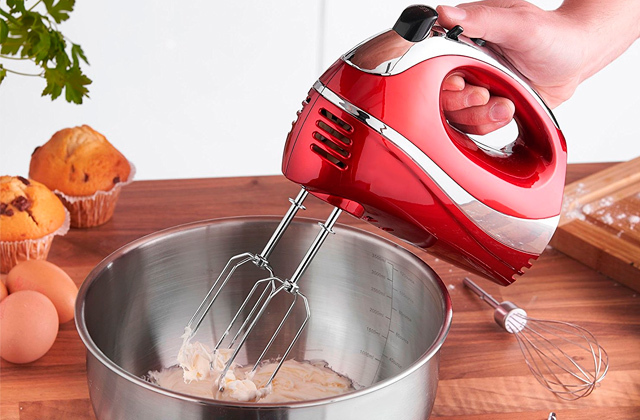 5-year warranty from the manufacturer adds up to all the good things about the CH 650 mentioned above. 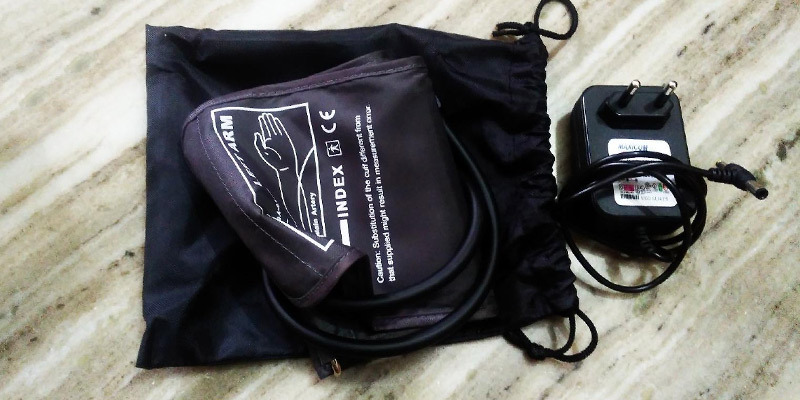 With care to people having cardiac diseases, manufacturer supplied the device with a handy plastic case so it could be much more convenient and also safe to transport it during short and long trips. 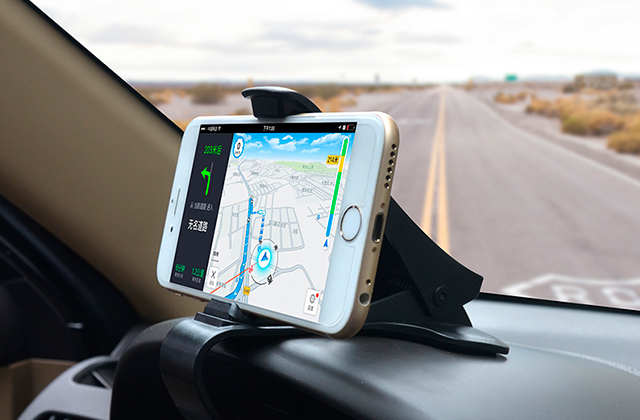 When transporting the device in the case, you will not need to worry that the LCD screen may get broken or smashed in a result of an accidental collision with some other objects. 1. Shift to living an active lifestyle. Regular physical activity strengthens the heart muscle, allowing for the dilation of the blood vessels. Training for 20-30 minutes a day several times a week will help lower blood pressure (consult your doctor whether you are allowed to do any physical activity, however). 2. Try to reduce consumption of salt and fatty food. 3. Alcohol, caffeine, and nicotine in large amounts affect health and raise blood pressure. That is why it is highly recommended to decrease their intake for people being diagnosed hypertension. Quit smoking is a good idea too. 4. Learn to control your emotions since stress and hypertension go hand in hand. Following these simple recommendations, you will normalise your blood pressure and improve your health. The risk of blood pressure elevation increases as you gain weight. Thus, you need to watch what you eat and be conscious about your body weight. For this purpose, you may want to get yourself smart bathroom scales that can show you much more information besides the weight and help keep you motivated. 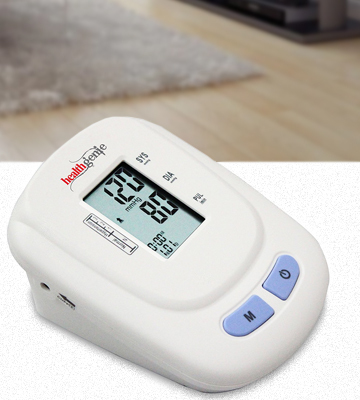 The Healthgenie BP Monitor BPM01W is a highly accurate device for controlling blood pressure and checking a pulse rate. 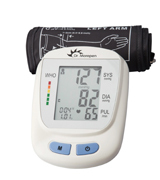 It's a standard upper arm blood pressure monitor that boasts superior accuracy and durability. It gives precise readings with zero errors. 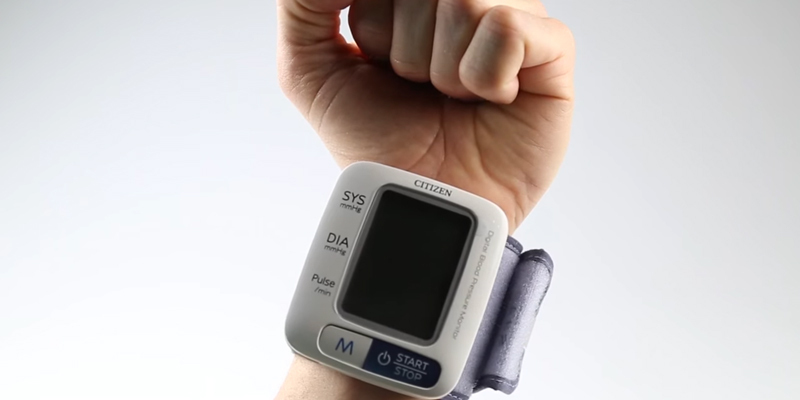 It uses an oscillometric method of blood pressure measurement and provides +/-3mmHg pressure and +/-5% pulse. 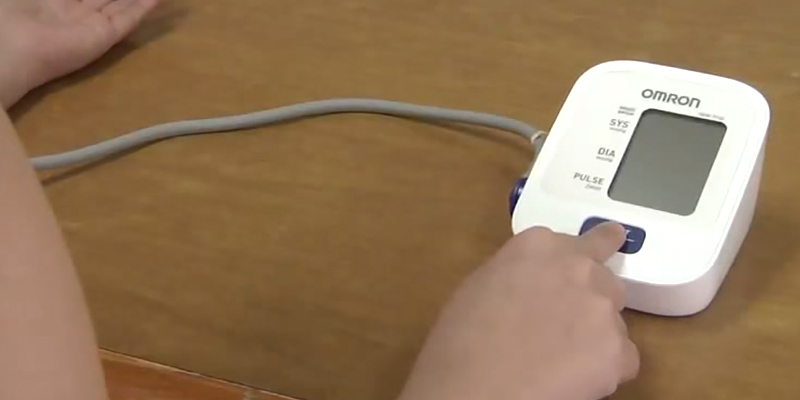 The pulse range it can measure is from 30 to 180 beats per minute. The monitor has a really huge storage capacity and can record up to 120 readings. 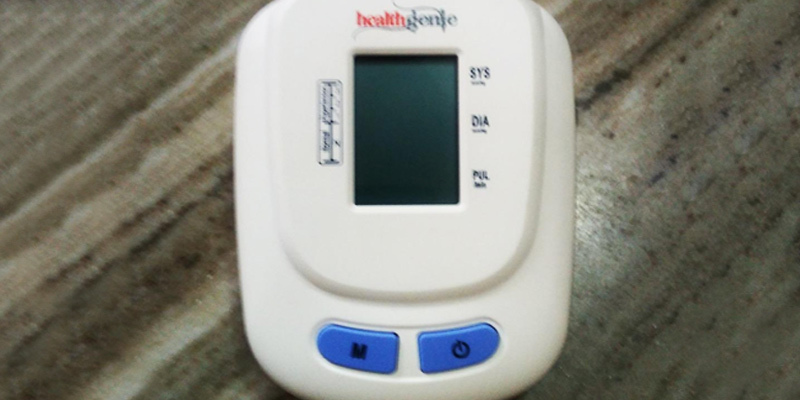 However, the best part about the Healthgenie BPM01W is that it can also indicate irregular heartbeat. 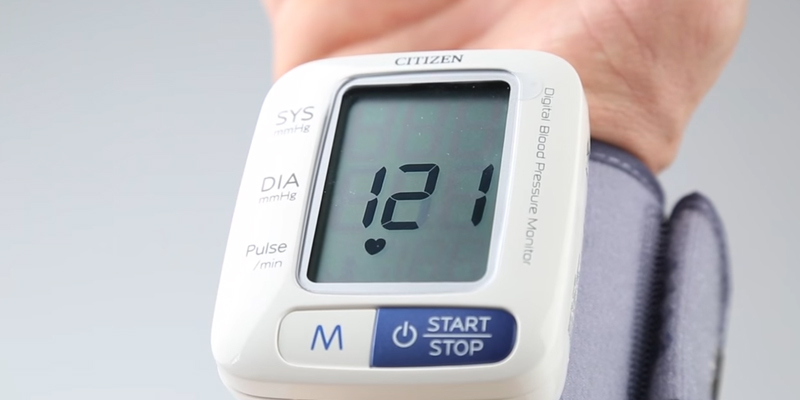 Once the monitor detects the irregular pulse, it alerts you about that with a blinking indicator. This very feature will help you diagnose different abnormal functions such as hypertension, bradycardia, and some others. 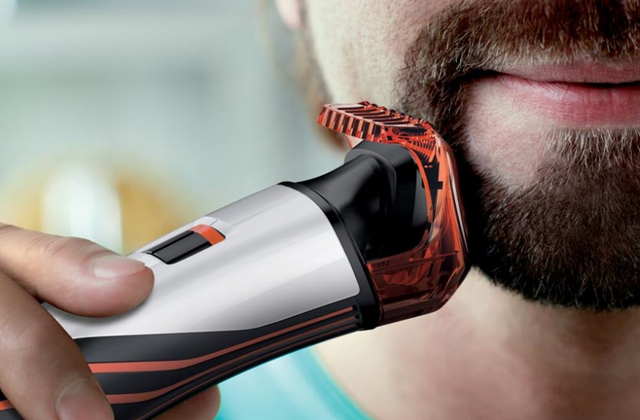 The product is fully automatic and extremely easy to use. 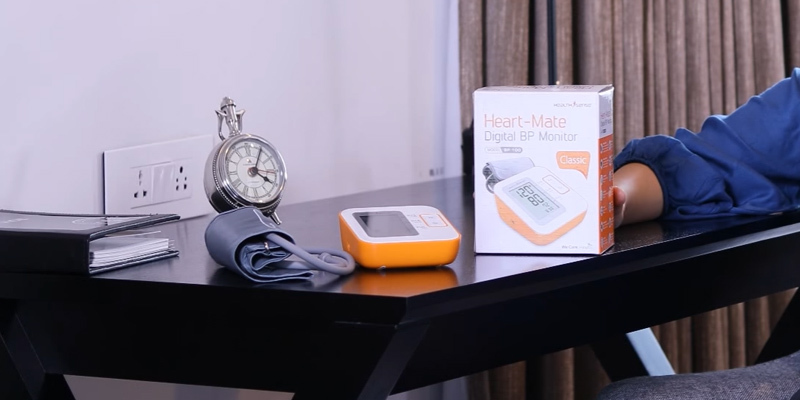 Even if you have never had any blood pressure monitor before, you'll quickly get the hang of using the Healthgenie BPM01W. 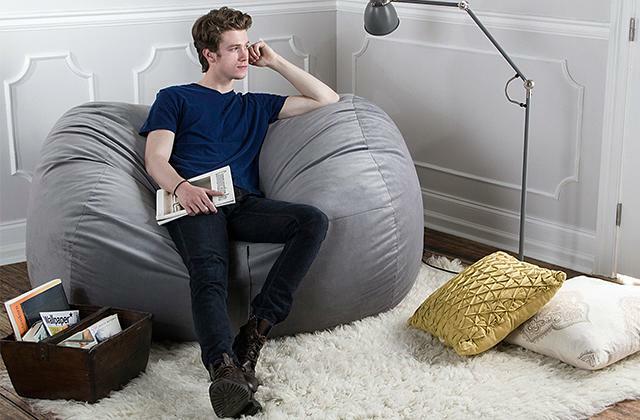 Also, it's pretty comfortable, as it doesn't create undesirable overinflation or any other type of discomfort. Simple, accurate, comfy! What else to wish for? The item has a handy LCD screen that is as large as 45 x 30 mm. The display is user-friendly and easy-readable. The results appear pretty quickly. The cuff is suitable for arms that are somewhere between 22 -36 cm in circumference. If required, you can buy an extra-large cuff separately. The cuff and the monitor come with a pouch for the convenient storage. So, if you need a portable blood pressure monitor for your trips, this one can be a reasonable choice. 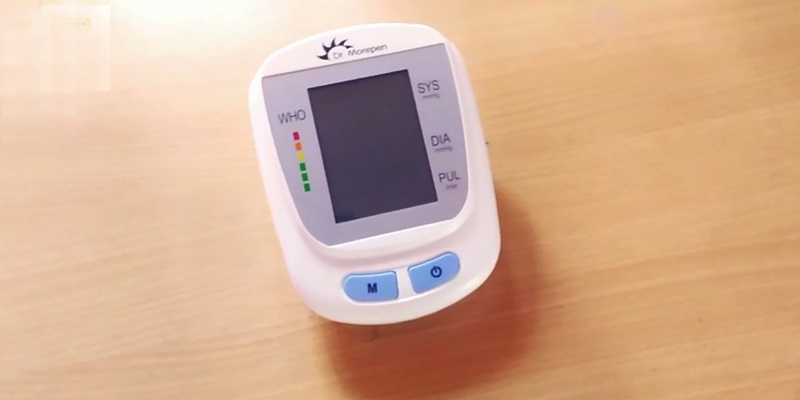 To check your blood pressure using the Healthgenie BPM01W, first sit at a table or desk. It's advisable to sit quietly for 3-5 minutes beforehand. Then place your arm on a tabletop at your heart level. Stretch out your arm with palm facing upward. Place the cuff on your bare upper arm 2-2.5 centimetres above your elbow. Make sure that the sensor is correctly placed. Next wrap the cuff evenly around your arm. It should fit pretty tight, however, your skin mustn't pinch as the cuff inflates. Finally, press start. Be quiet as the monitor begins measuring. 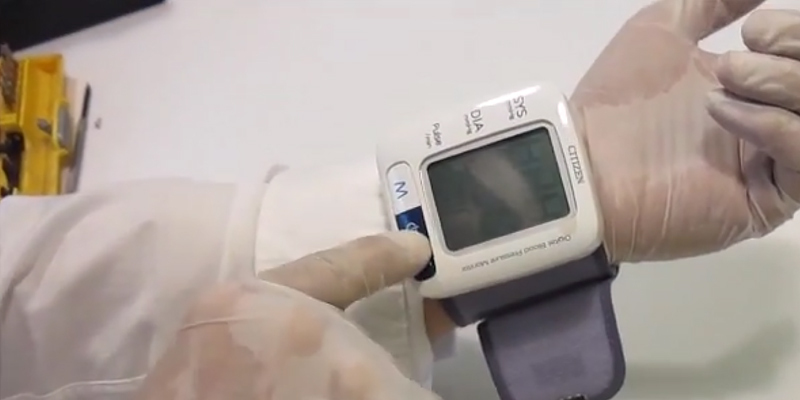 Once the reading is complete, the LCD display will show your blood pressure and pulse. 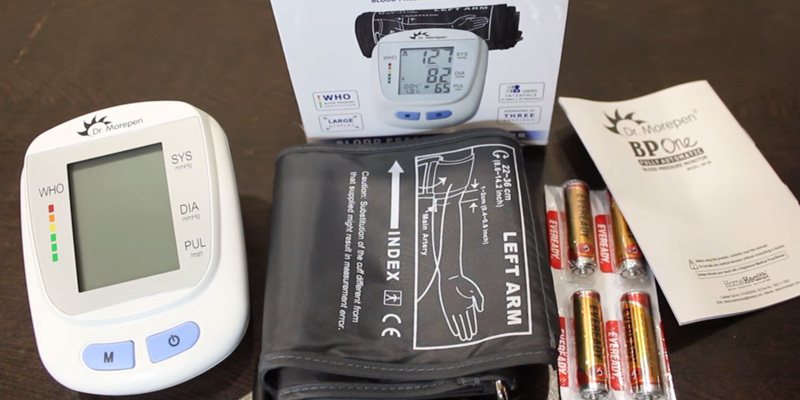 The Healthgenie PM01W monitor is powered by 4 AA alkaline batteries. If needed, it can be also used with the AC power, however, an AC adaptor should be bought separately. 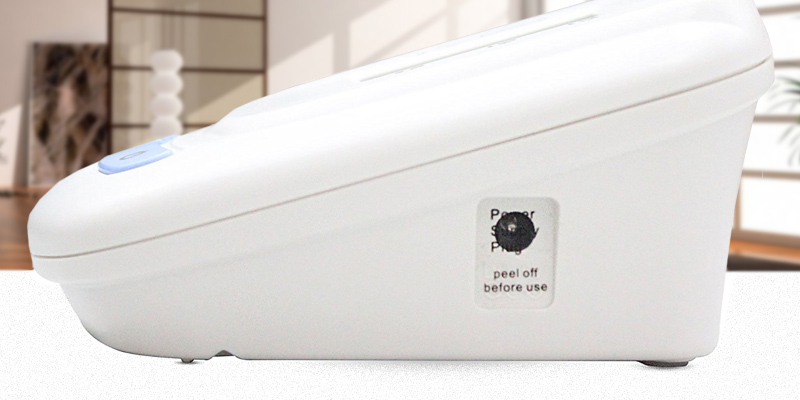 The device has a low-battery indicator that will start blinking if the power goes off. 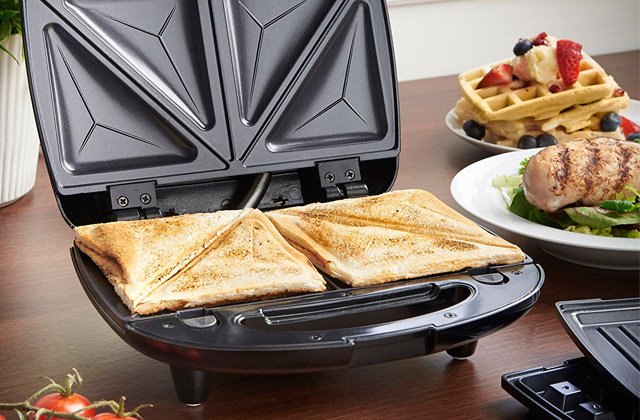 The item features an automatic shut-off function that helps save battery. Overall, the monitor is compact, simple to maintain and use. To live a long, happy, and healthy life, it’s important to look after health. Unfortunately, though, heart-related problems are still an issue and are often the reason for early deaths. If you’ve been diagnosed with hypertension, it’s time that you start keeping track of your blood pressure numbers. Blood pressure monitors are created exactly for this purpose. You will not need to go to your doctor’s office; the readings can be taken at home at any time when you feel relaxed. 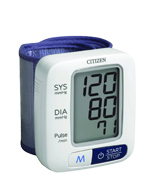 As they don’t require any prescription either, blood pressure monitors can be bought in any drug store. You only need to choose the one that fits your purposes better from our list of the best blood pressure monitors. 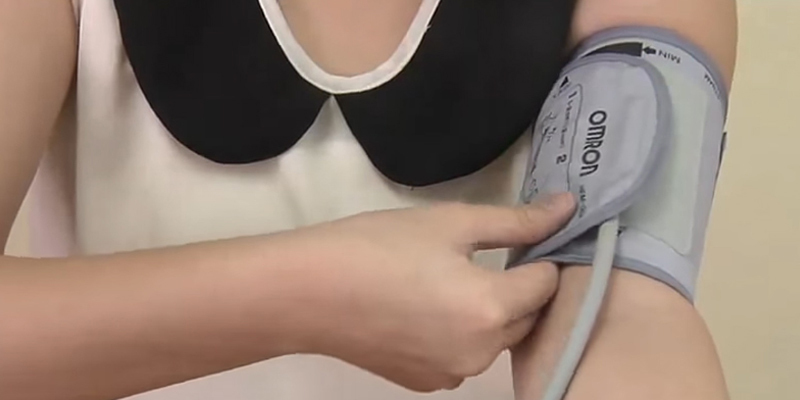 There are two types of blood pressure monitors available: arm-cuff and wrist-cuff. Both are good for their own reasons. 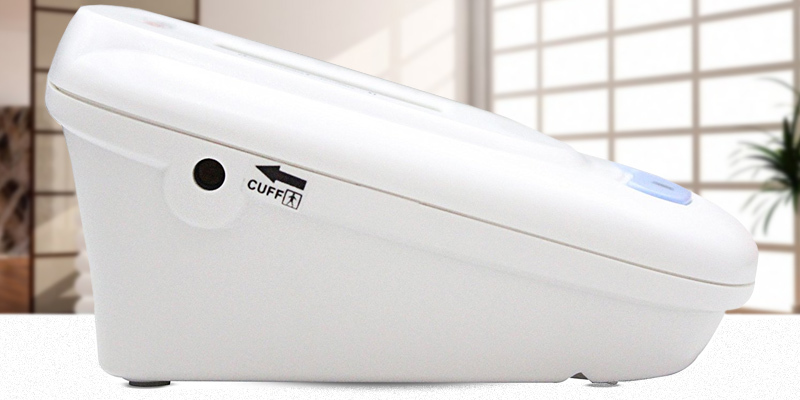 As a rule, arm cuff monitors are a bit heavier and require the correct fit on the arm. Wrist-cuff models, on the contrary, are quite lightweight, and therefore, more portable. The tradeoff, though, they are also usually less accurate. 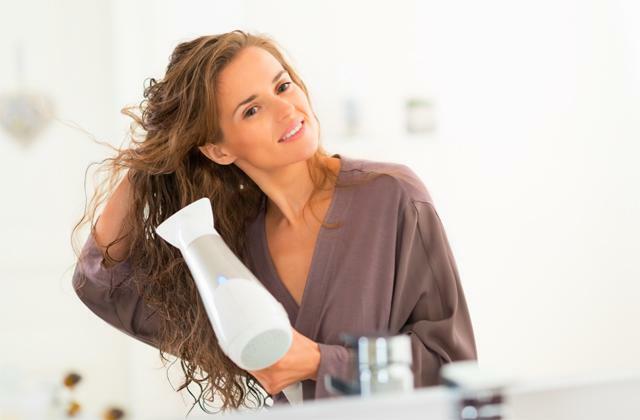 Therefore, when selecting between the two types, it’s important to decide which of the two will be easier and, what’s more important, more comfortable for you to use. 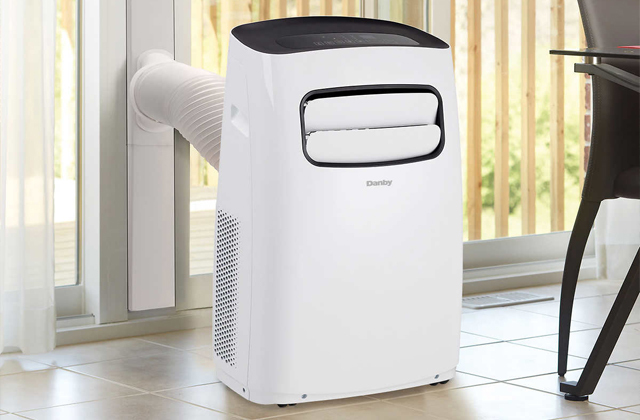 Another thing you may want to consider when choosing from a variety of models is what other features except for the standard ones the device provides. 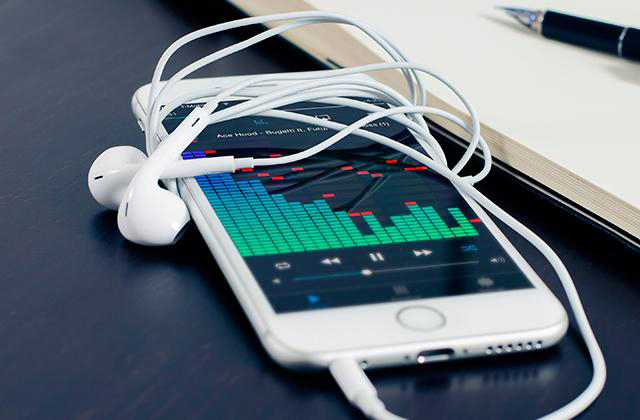 They can be Bluetooth synchronization, multiple users memories, various indicators, etc. As it’s been mentioned, the correct fit on the arm (or the wrist) is very important for getting the accurate measurements; for this purpose, a lot of devices have sensors that inform users visually and audibly if the cuff hasn’t been positioned correctly. Yet, the most important selection criterion is accuracy. If you keep getting the wrong results, the risk for a heart attack or stroke will be higher. Therefore, make sure that the device you buy isn't faulted and shows accurate results. Also, it’s important to follow the recommendations given in instructions, fit the cuff at the right level, not move when taking a blood pressure, and relax. If everything is done correctly, your readings will be accurate. Q: Is it normal for my blood pressure to fluctuate? A: Blood pressure changes throughout the day and night, it is normal. Many factors, such as stress levels, food or drink intake, and your activity levels affect the measurements and that's why the blood pressure varies minute by minute. Q: Does the cuff size matter? A: Using the right cuff size is crucially important as it guarantees accurate and consistent readings. Studies show that a too small cuff causes an increase in systolic blood pressure readings. Q: How can I measure my upper arm circumference? A: You should use a cloth tape measure for this purpose. Place it midway between the elbow and shoulder and wrap it around your upper arm not pulling the tape too tightly. Write down the measurements and compare them to those provided by manufacturers. Q: Why do I get inaccurate readings? A: Maybe you are using the wrong cuff size or fix it incorrectly on your arm. We recommend you to rest for 5 minutes before taking your blood pressure and wrap a cuff over the bare skin but not over clothing. Q: Why do I obtain blood pressure readings that are higher than expected? A: Mood, the time of day, activities all influence blood pressure. But there are some factors that cause temporary deviations in the readings. Coffee and alcohol consumption, as well as smoking, can cause your blood pressure fluctuate between 5 and 40 mmHg. Exactly the same applies to talking, crossing your legs and taking the measurements with a full bladder or with your arms, feet, and back unsupported. Q: Should I take a blood pressure reading on the right or left arm? A: Blood pressure differs by a few points between arms, although this number shouldn't vary enormously and be more than 10 points. This could indicate a serious problem. The left arm is preferred because of its close proximity to the heart so it shows truer numbers. The right arm is used for doing a blood pressure when the left arm is injured. Q: Which number is more important, systolic or diastolic? A: Generally, systolic blood pressure is given more attention to as it may be the indicative of various cardiovascular diseases. However, your systolic pressure will rise with the age as you arteries would become stiffer. Every person from age 40 to 89 should do a blood pressure to be aware of the slightest changes in the readings, as every 20 mm Hg systolic or 10 mm Hg diastolic increase the risk of death. Q: Why blood pressure is measured in mm Hg? A: The mm Hg is the abbreviation that means millimetres of mercury. The first sphygmomanometers were invented in the 18 century and they contained mercury. 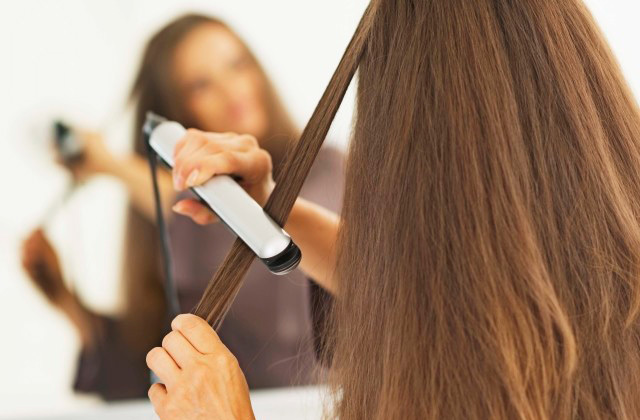 Their use has been banned in the 21 century since mercury is a toxic element. However, this unit of measurement is used as the standard one in medicine thus far. 1. 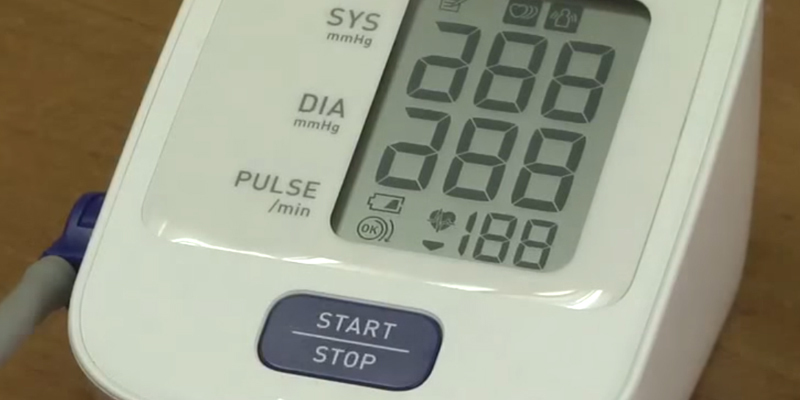 Get the Most out of Home Blood Pressure Monitoring, Mayo Clinic. July 8, 2015. 2. 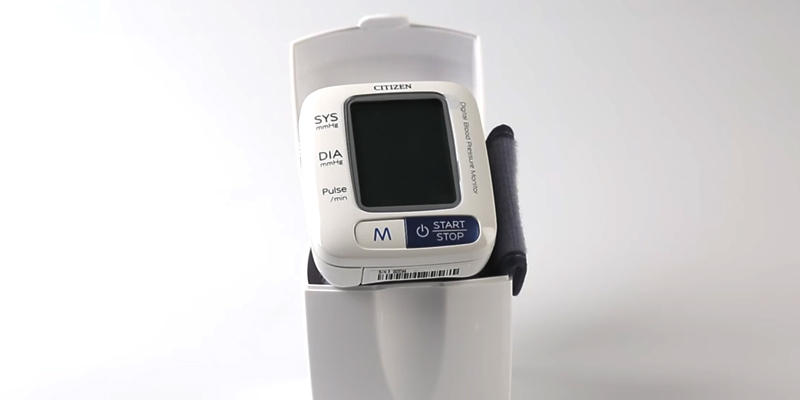 Sue Byrne Find the Best Home Blood Pressure Monitor, Consumer Reports. February 26, 2016. 7. 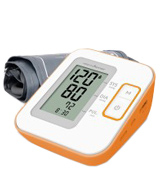 How to Choose the Right Blood Pressure Monitor, Blood Pressure UK. 8. Checking Your Blood Pressure at Home, WebMD. May 29, 2015.